Accueil > Débats > Transforming Asia: What impact of international politics and grand strategies on regional stability? As the regional balance of power in East Asia continues to evolve and tensions in a number of hot spots - from the East and South China Seas to the Korean Peninsula and the Taiwan Strait - either simmer or intensify, the future of regional stability is increasingly uncertain. Within this context, the region's major players - in particular China and the United States - have in recent years developed grand strategies that could either prove sources of greater stability, or of division and further tension. This conference will call upon experts from throughout East Asia to offer their analyses on the risks and the ways forward. Furthermore, it will look at how France and Europe more broadly define and seek to promote their interests in an increasingly tumultuous region. How international politics and grand strategies can impact on regional stability? This question was asked to four of the speakers who participated in the annual conference of the Ifri's Center for Asian Studies. Renato C. de CASTRO's point of view (Professor and Charles Lui Chi Keung Chair in China Studies, De La Salle University, Manila, Philippines). Shingo YAMAGAMI's point of view (Director General (Acting), Japan Institute of International Affairs (JIIA), Tokyo, Japan). Renwei HUANG's point of view (Vice President and Research Professor, Shanghai Academy of Social Sciences, Shanghai, China). Kao-cheng WANG's point of view (Professor, Graduate Institute of International Affairs and Strategic Studies, and Dean, School of International Studies, Tamkang University, Taipei, Taiwan). 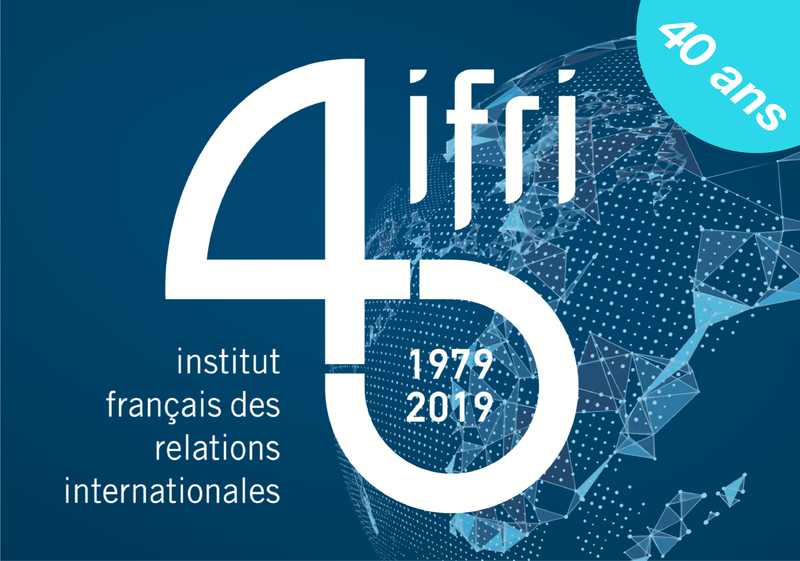 To register, or for more information, please contact centreasie@ifri.org.